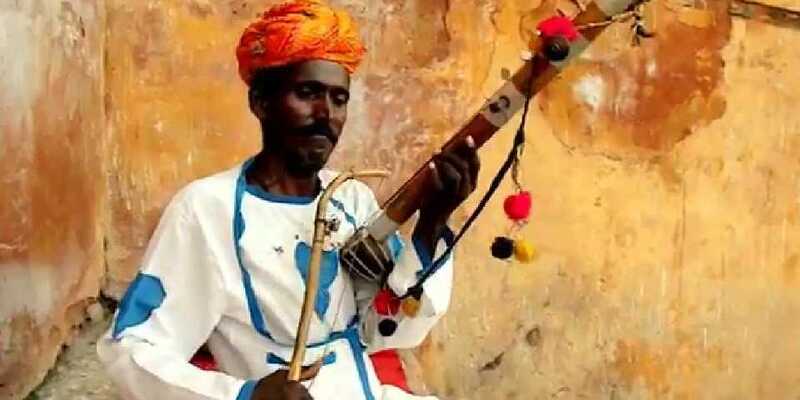 There is no celebration, event or occasions that is complete in India without music. Folk music is particularly crucial to its people. Thanks to the rich cultural diversity of the nation many forms of folk music have been cultivated and preserved. 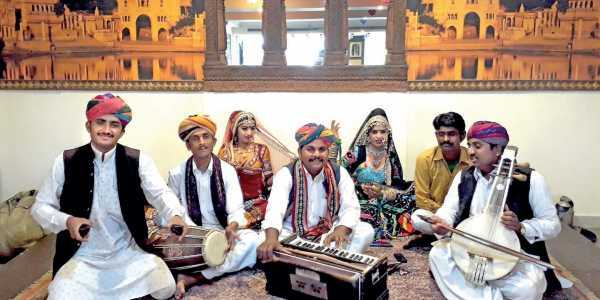 Every region of the motherland has its own unique blend of folk music that holds historical value. Each reflects the way of life of that specific region. For example, bhangra evokes the peppiness of Punjab and Garba embodies the rhythm of Gujarat. 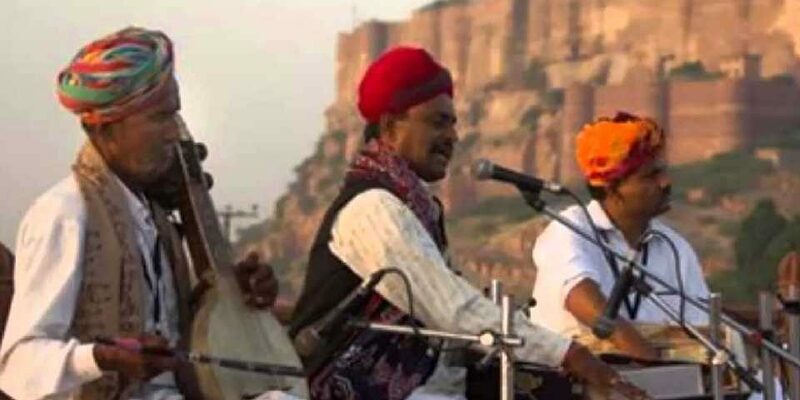 The worth and importance of folk music in India are due to its deep historical roots. The earliest proof of music lies in our Vedic literature that goes as far back as 1500 B.C. Some believe that folk music is precisely the same age as the country. The evidence comes from the Pandavani music of Central India that has been mentioned in the epic tale of Mahabharata. Over the centuries, folk music was connected to farming and aimed to divert the mind from hardship and monotony of daily life. At present, though contemporary music is becoming popular, folk music still has its place. During a festival or celebration, it is folk music that is played first and foremost. While pop and rap may have its place, folk music is here to stay.